A new tour profiling Slovenia’s greatest women leaders has launched for tourists and locals in Ljubljana. The daily two-hour tour showcases the country’s unheralded women artists, architects, political leaders. It also digs into the ongoing struggle for gender equality, leading tourists through the beginnings of the country’s feminist movement in the late 19th century and the wartime Women’s Anti-Fascist Front. The project is just one of the tours on offer from Ljubljana Alternative Tours, created by the city’s Institute for Urban Cultures. They hope that their tour will educate and entertain, drawing attention to a hidden history in a country where 98% of all monuments honour male leaders. The tour has inspired others, including a group of activist developing a feminist tour for Slovenian primary school students. 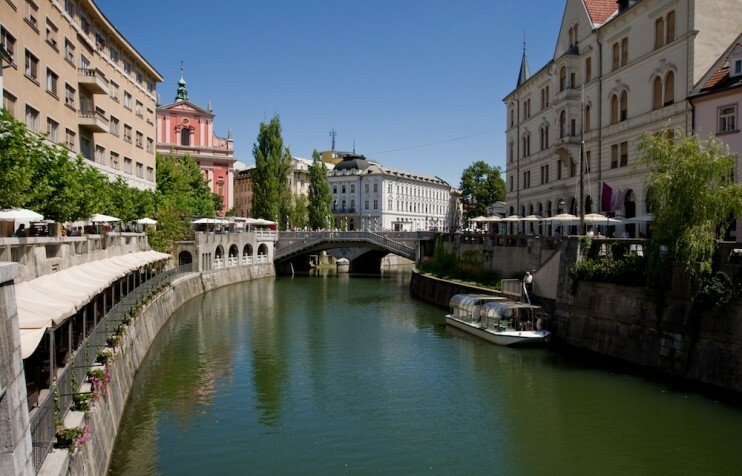 For more information, or to book your place, you can visit the Ljubljana Alternative Tours website here.